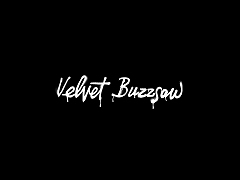 Netflix trailer for "Velvet Buzzsaw", directed by Dan Gilroy and starring Jake Gyllenhaal, Rene Russo and Toni Collette. 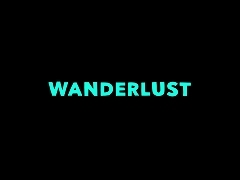 Trailer for the Netflix premiere of "Wanderlust", written by Nick Payne and starring Toni Collette and Steven Mackintosh. 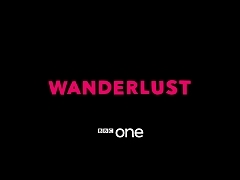 Trailer for the BBC premiere of "Wanderlust", written by Nick Payne and starring Toni Collette and Steven Mackintosh. 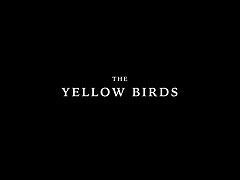 Theatrical trailer for "The Yellow Birds", directed by Alexandre Moors and starring Tye Sheridan, Alden Ehrenreich, Jack Huston, Toni Collette and Jennifer Aniston. 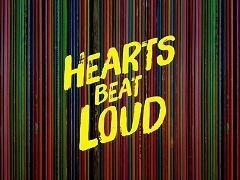 Compilation of television spots to promote the theatrical release of "Hereditary" in the United States. Second theatrical trailer for "Hereditary", directed by Ari Aster and starring Toni Collette and Gabriel Byrne. 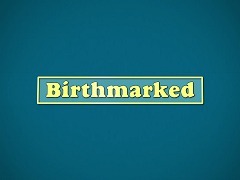 Theatrical trailer for "Birthmarked", directed by Emanuel Hoss-Demarais and starring Toni Collette and Matthew Goode. 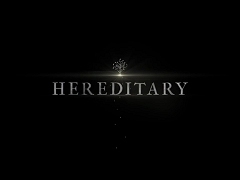 Theatrical trailer for "Hereditary", directed by Ari Aster and starring Toni Collette and Gabriel Byrne. 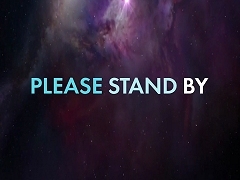 Theatrical trailer for "Please Stand by", directed by Ben Lewin and starring Dakota Fanning, Toni Collette and Alice Eve. 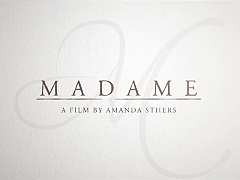 International trailer for "Unlocked", directed b Michael Apted and starring Noomi Rapace, Orlando Bloom, John Malkovich, Toni Collette and Michael Douglas. 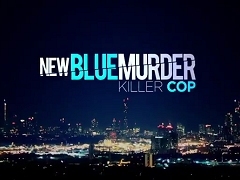 Trailer for Devil's Playground, directed by Rachel Ward and starring Simon Burke, Toni Collette, John Noble and Andrew McFarlane. 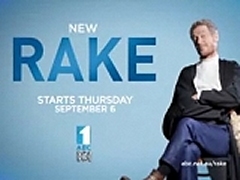 Television trailer for the second season of "Rake", including a guest appearance by Toni Collette. 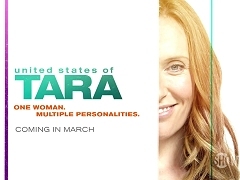 Teaser trailer for the second season of "United States of Tara", starring Toni Collette, John Corbett, Brie Larson and Keir Gilchrist. 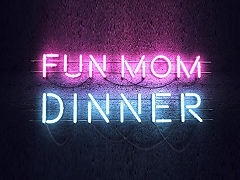 Trailer for the HBO film "Dinner with Friends", starring Andie McDowell, Dennis Quaid, Greg Kinnear and Toni Collette. 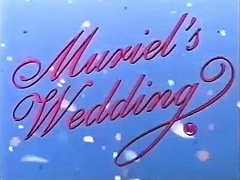 Compilation of television spots to promote the theatrical release of "Muriel's Wedding".